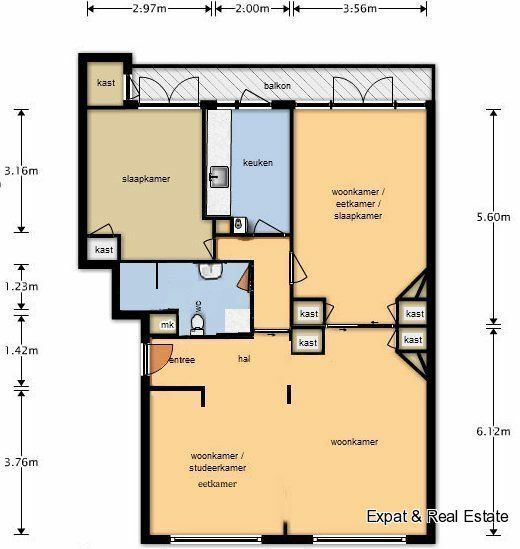 Located at the heart of the very popular neighbourhood Bezuidenhout you find this spacious, bright and FULLY RENOVATED APARTMENT! Oak hardwood floors throughout the living spaces. The living space is ca. 100 m2. 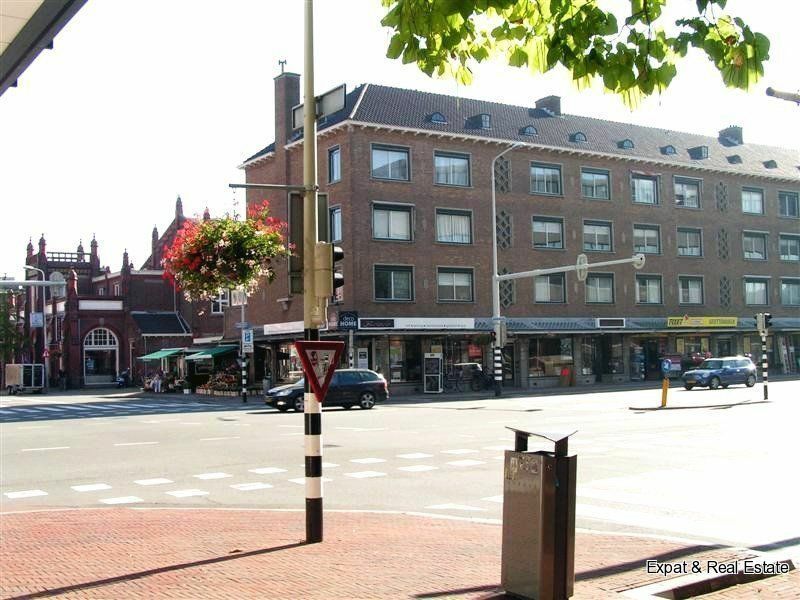 located in the popular district of Bezuidenhout. An area in the centre that absolutely has everything to offer. All shops for the daily needs are just around the corner. 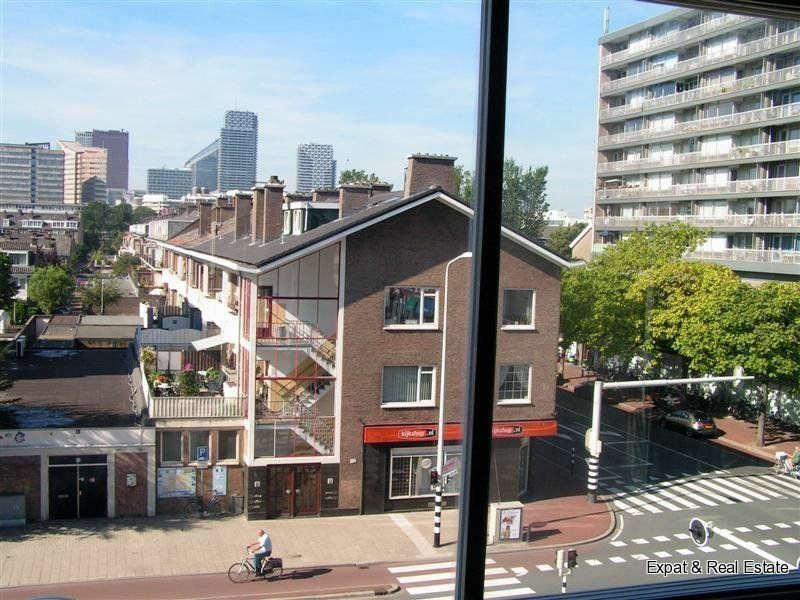 The Hague city centre and Central Station are also within a 5-minute bicycle ride away. Also the ‘Haagse bos’ is round the corner where you can enjoy a beautiful walk. All public roads and very conveniently located. entrance, spacious living room located at the front with a separate work area. At the rear you find the dining room with French doors to balcony. Closed kitchen equipped with fridge, freezer, dishwasher, oven/microwave, coffee maker, water boiler, ceramic hob and hood. Modern bathroom with walk-in shower, washbasin and washing machine. Spacious bedroom located at the rear with patio doors to the balcony. - Just completed full renovation, all appliances are new, and oak hardwood floors throughout the living spaces. - Given its prime location it has easy access with public transit including two bus lines and two street cars (trams) within fifty meters. - There is additional ca. 2 x 3 meter storage in basement. - The apartment can be set up as a one or two bedroom flat. - Given its design, it stays bright as it is exposed to direct sun light on both sides throughout the day.